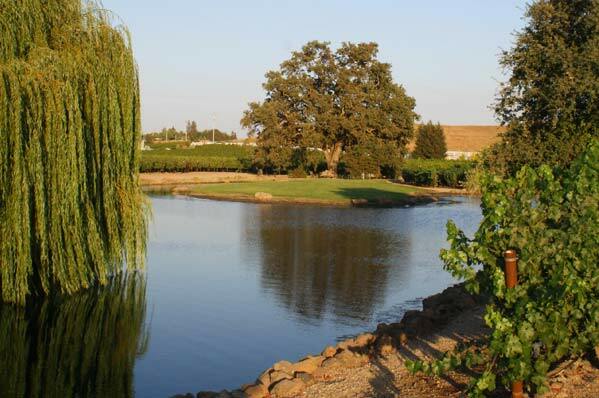 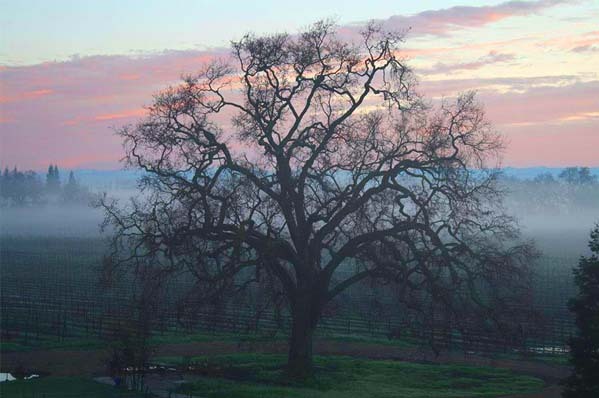 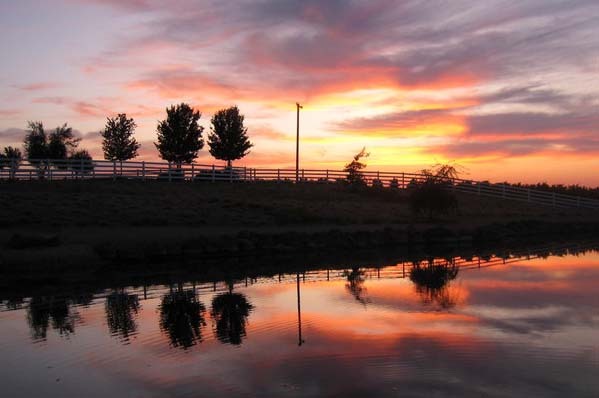 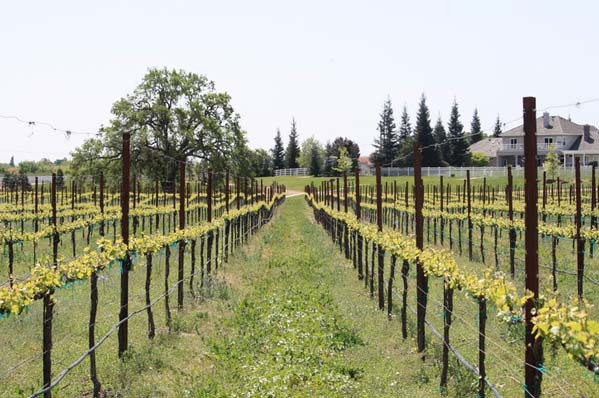 Hunters Oak Vineyard is a boutique 20 acre family vineyard near Lodi, California. 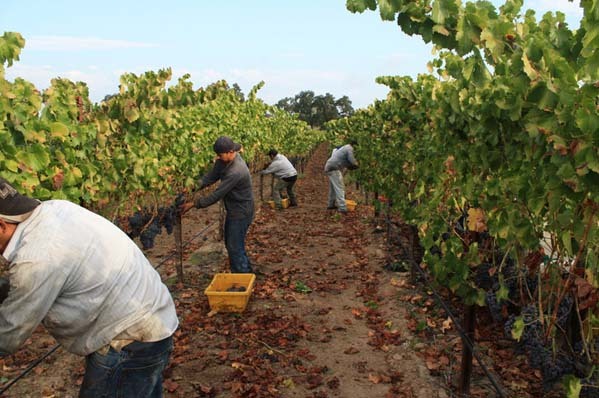 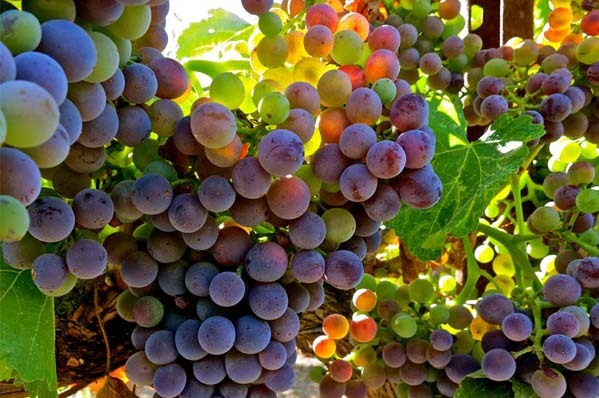 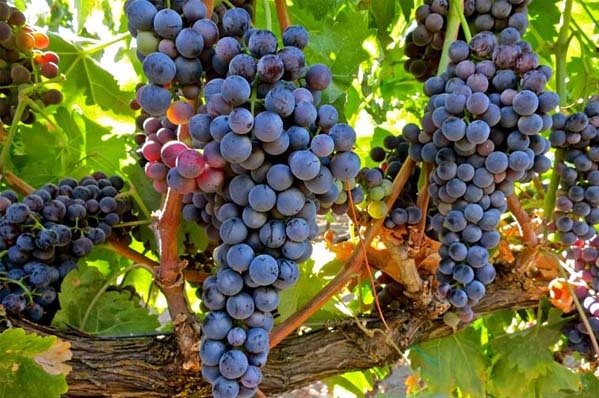 Our wines are hand-crafted in small lots, made with the highest quality sustainably grown fruit. 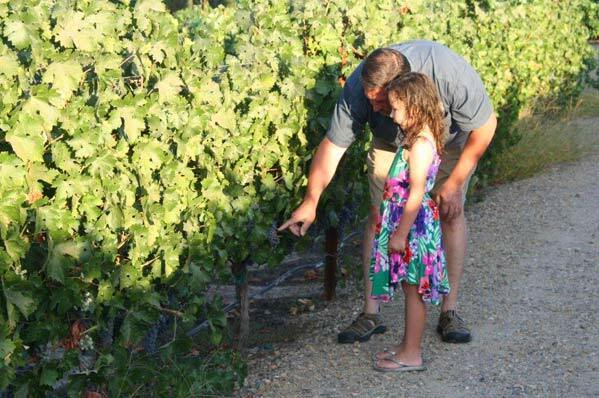 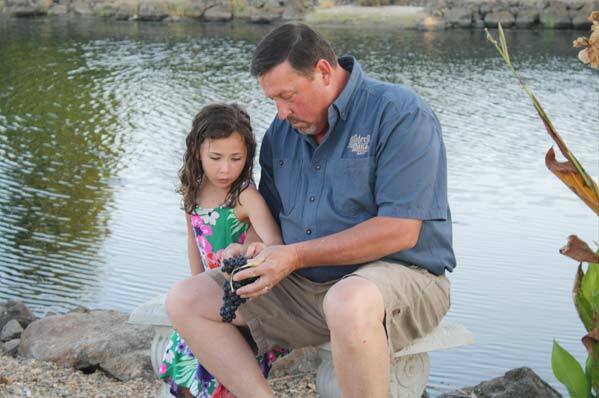 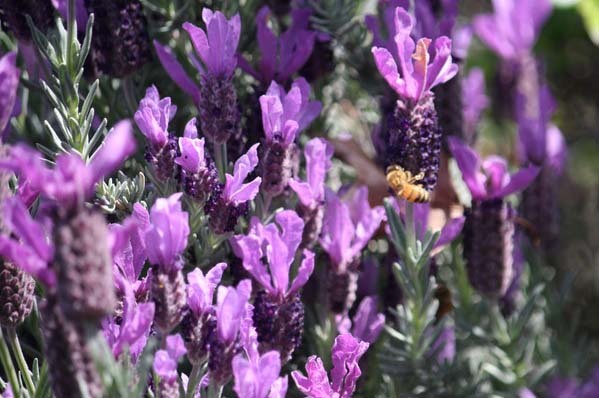 We are passionate about every aspect of the viticulture and winemaking process and that shows in our premium varietals. 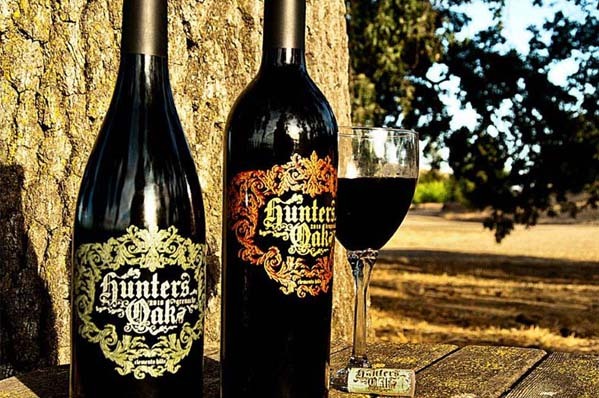 We invite you to try Hunters Oaks Adventurous Reds, they are best paired with celebrations and friends.